A new healthcare clinic in Amherst held its grand opening on Nov. 30. With one week to go until they began seeing patients on Dec. 7 Dr. Corie Kovach and Dr. Anne Marie Dorobek welcomed the community for their grand opening celebration. Ohio Holistic Healthcare at 570 N. Leavitt Road is a new clinic that will be offering services in acupuncture, medical marijuana, nutritional wellness, family medicine, general gynecology, dermatology, and minor office procedures. Kovach added that their vision is transform and elevate the overall health and wellbeing of the residents of Lorain County and the surrounding areas in utilizing a combination of natural, herbal, nutrional, alternative, eastern and western medicine blended specifically for each patient. Coming to Amherst they’ve felt welcomed calling the experience elating and overly positive. 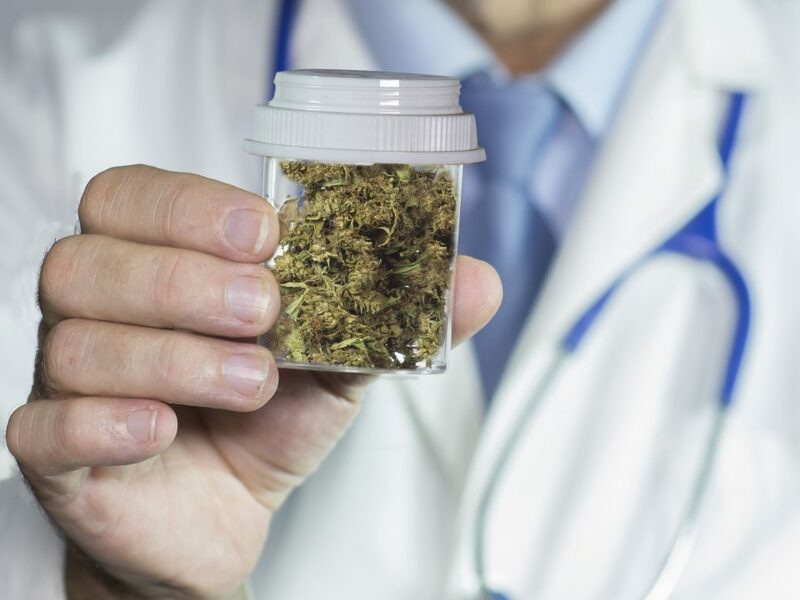 Kovach and Dorobek have been ahead of the curve in addressing local health needs as two of the first physicians in the state of Ohio certified to recommend medicinal marijuana.